How do I Treat Scalp Acne? Scalp acne can cause irritation. 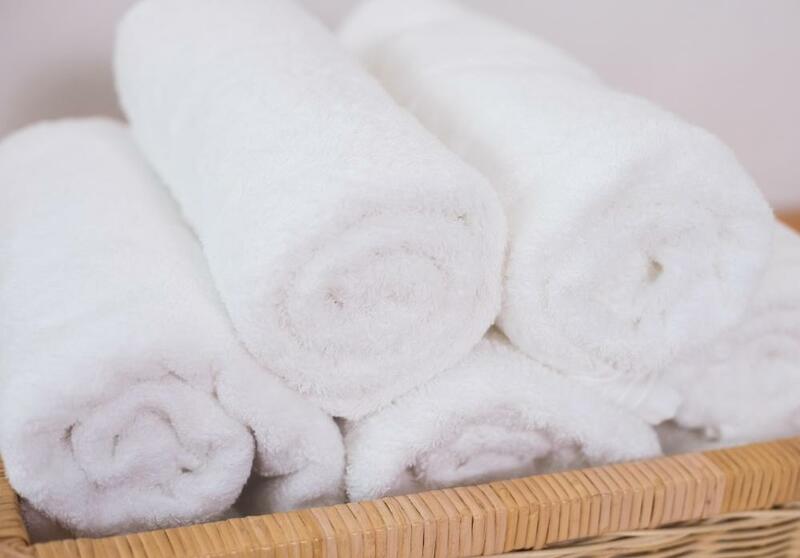 People with scalp acne should not share towels with others. Topical antibiotics and steroids may be prescribed to treat scalp acne. 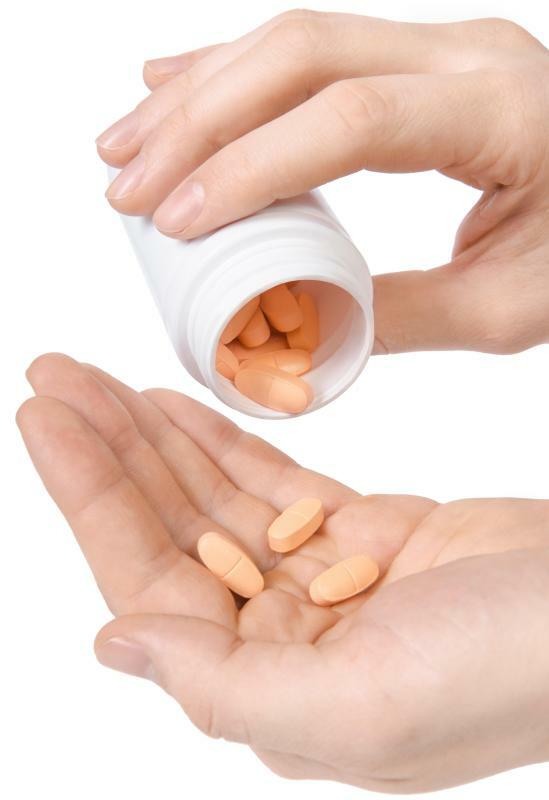 Oral antihistamines may be taken to reduce inflammation caused by scalp acne. Scalp acne may occur as a result of poor hygiene. Using specially formulated facial and body wash may help reduce the bacteria that causes acne. People who have scalp acne may benefit from using a mild, all-natural shampoo. Scalp acne often resolves itself. Scalp acne, or scalp folliculitis, occurs when the follicles of the scalp suffer inflammation. Scalp acne is typically the result of an inflammatory reaction to yeasts, bacteria, or mites in the hair follicles. 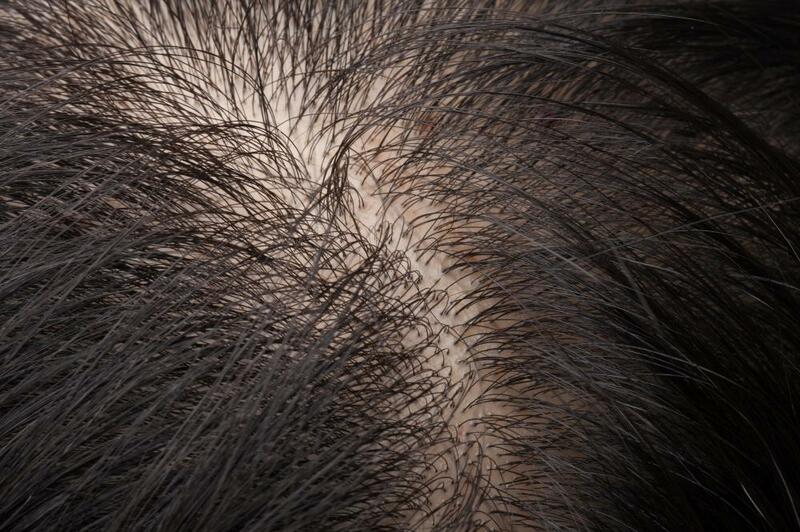 Tiny whiteheads may appear around the base of hair follicles. These pimples may itch and may even cause pain. Often, scalp acne resolves itself, though severe cases may require medical intervention. Scalp acne is usually caused by infection of the hair follicles on the scalp. Propionibacterium acnes, the bacteria that causes acne, is often to blame. Staphylococcus aureus may also cause folliculitis on the scalp. These bacteria can infect the hair follicles of the scalp, causing acne to appear, mostly around the hairline of the forehead. Damage to hair follices can increase your risk of developing acne on the scalp. Injuries or surgical wounds may leave the follicles vulnerable to infection, as can the use of bandages and dressings on the scalp. Dermatitis, acne, and other skin conditions that cause inflammation can lead to folliculitis. Perspiration, poor hygiene, heredity, and poor diet are all risk factors for scalp acne. Conditions that lower your immunity, such as HIV/AIDS or diabetes, can leave you vulnerable to scalp acne. Folliculitis is considered the mildest form of scalp acne. More severe forms include acne necrotica miliaris, in which inflamed papules form on the scalp. These papules form black crusts, and may leave permanent scars. Keeping the scalp clean and dry is one of the best ways to treat acne of the scalp. Regular shampoo may be used, as long as it is gentle. Some people treat acne on the scalp with anti-dandruff shampoos, which contain ketoconazole or ciclopirox. 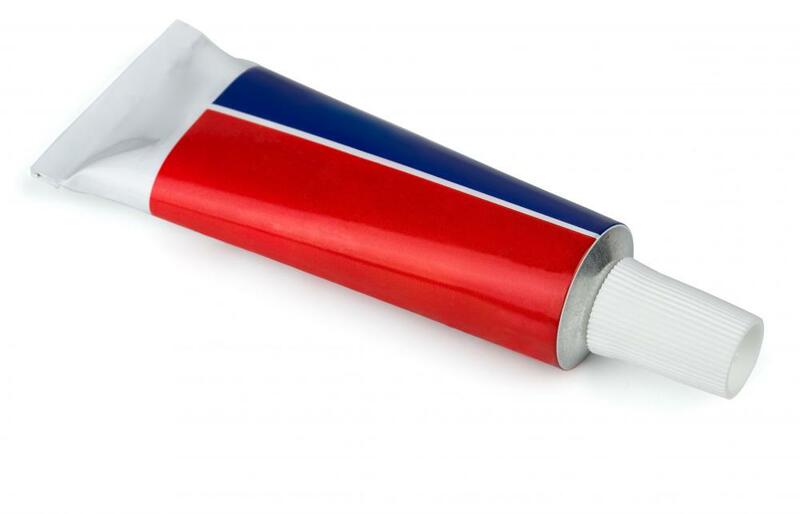 Topical antibiotic creams are often prescribed to combat infection, and topical steroid creams can relieve inflammation. Oral antihistamines and antibiotics may also be prescribed. Mild cases of scalp acne can often be managed with over-the-counter treatments. Benzoyl peroxide solutions are not generally recommended for use on the scalp, as they can change hair color. Coal tar shampoo may be effective for some. Avoiding conditioner use may help to relieve acne on the scalp. Do not share combs or towels. What Is the Connection between Dandruff and Acne? How Effective Is Antibiotic Cream for Acne? If anyone is experiencing scalp acne, please see your doctor before you try any treatments because the cause may be different than you think. I recently developed severe scalp acne and I thought that it might be an infection of some sort. But after seeing the doctor, I found out that it's an allergic reaction. My scalp was reacting to something in my shampoo. That was the cause of my scalp acne. I switched to a mild shampoo with few ingredients and slowly, the acne is going away. I would have never thought of allergies as the cause on my own. @ddljohn-- Yes, some anti-dandruff shampoos contain anti-fungal ingredients. I'm not a doctor but I know that these types of shampoos may work for scalp acne because a fungal infection may be the cause. I had a scalp fungal infection before. The infection caused my scalp to be excessive oily and itchy. As a result, I developed scalp acne. Just as excessive oil production on the face leads to pimples, excessive oil on the scalp can lead to acne in the scalp. My doctor prescribed me an anti-fungal shampoo and all of my symptoms resolved after using the shampoo. Of course, if the acne is not caused by fungus, then this type of shampoo may not work. But it's probably worth a try. What is the reasoning behind using anti-dandruff shampoos as a scalp acne treatment? Don't anti-dandruff shampoos contain anti-fungal ingredients? But acne is not a fungal problem.